Your gateway to information and discounts. I want to promote my business, post my offers and coupons to increase business output. I am looking for discounts, coupons, and deals to maximise the value of my money. 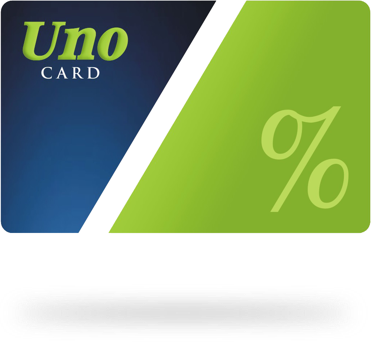 Uno is a commercial discount card which entitles it's subscribers to exclusive discounts in ever growing list of various different Uno Partner Merchant outlets which includes businesses from dining, shopping, hospitality & healthcare to entertainment. © Copyright 2019 uno.com.np All Rights Reserved.